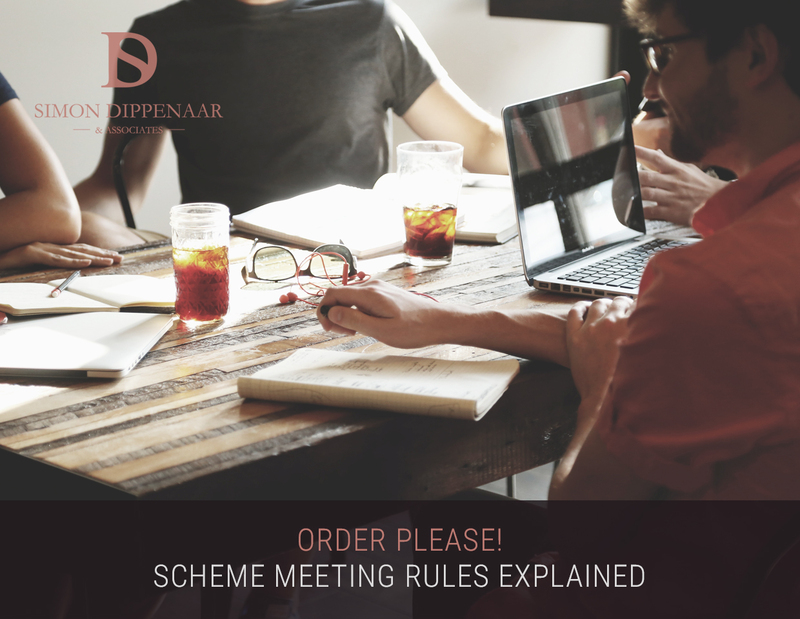 In our occasional series on sectional title law, so far we have looked at the role of the trustees in a complex, the rules for general meetings of owners and the role of the Chair, and financial management and record-keeping. 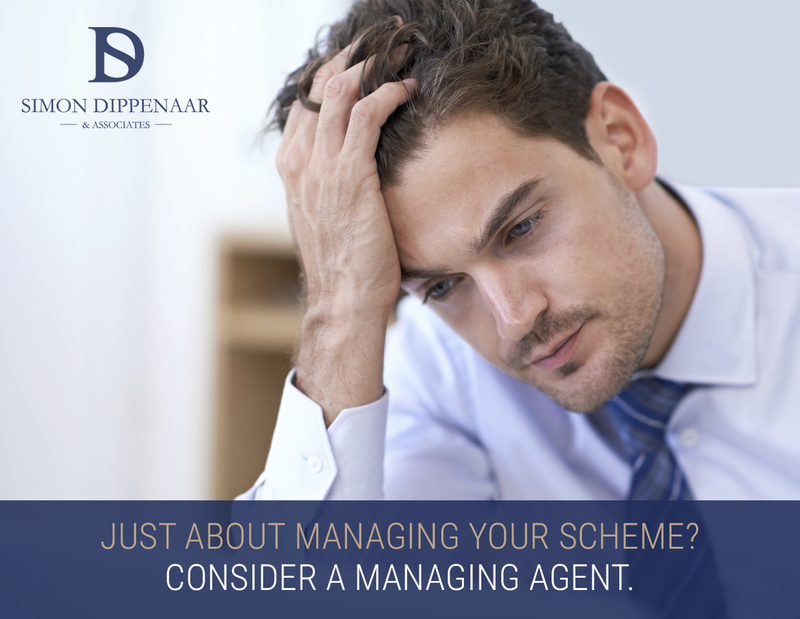 In this penultimate article we will examine the role and duties of managing agents. 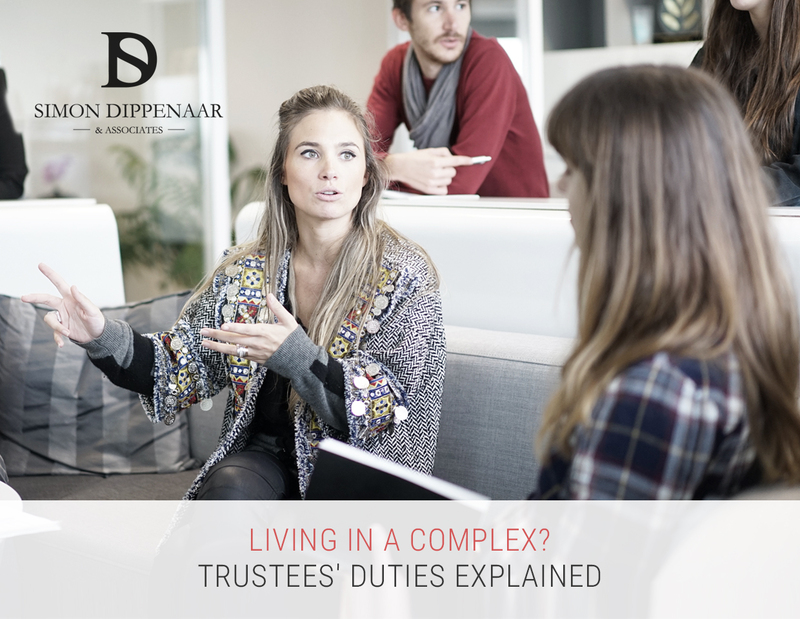 In the first in this series, we looked at the role of the trustees in a complex under sectional title law. 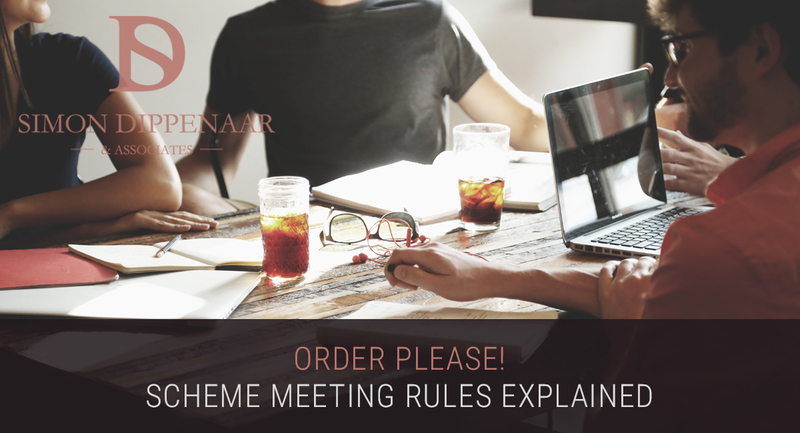 In this article we will cover general meetings of owners and the role of the Chair.